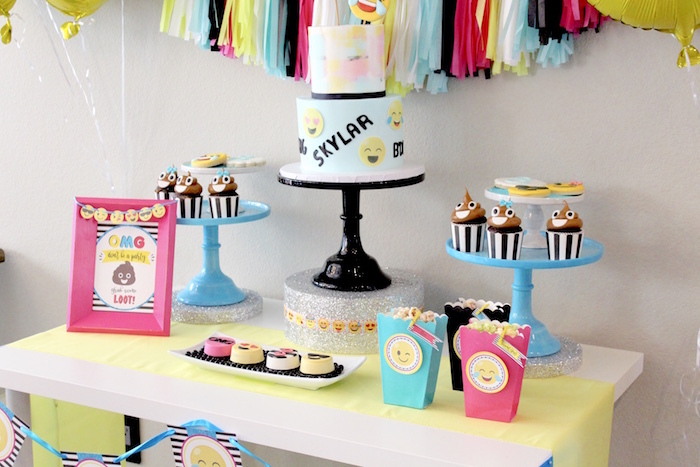 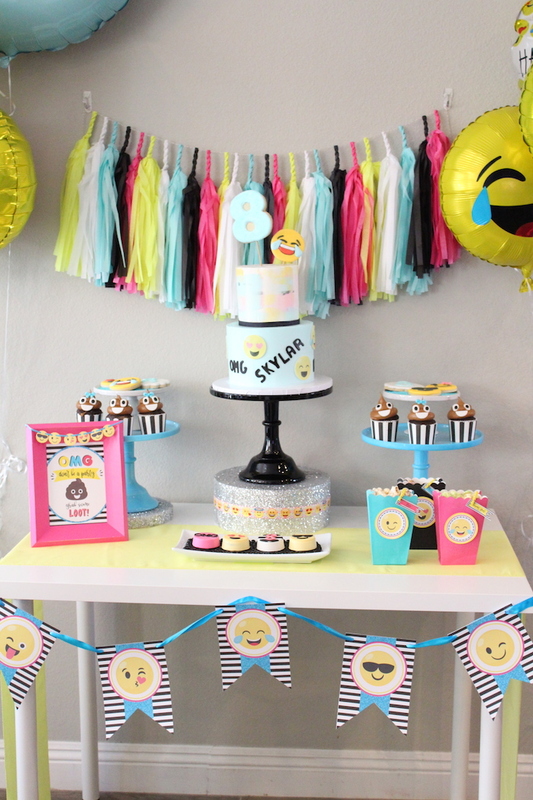 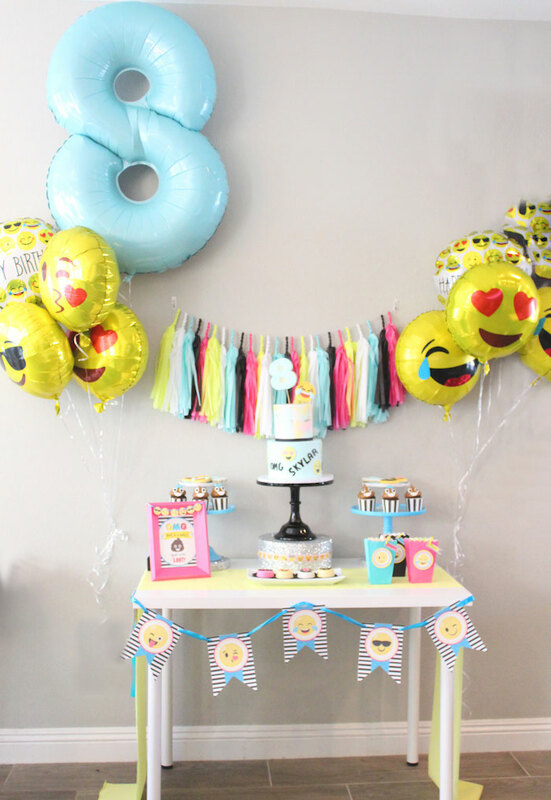 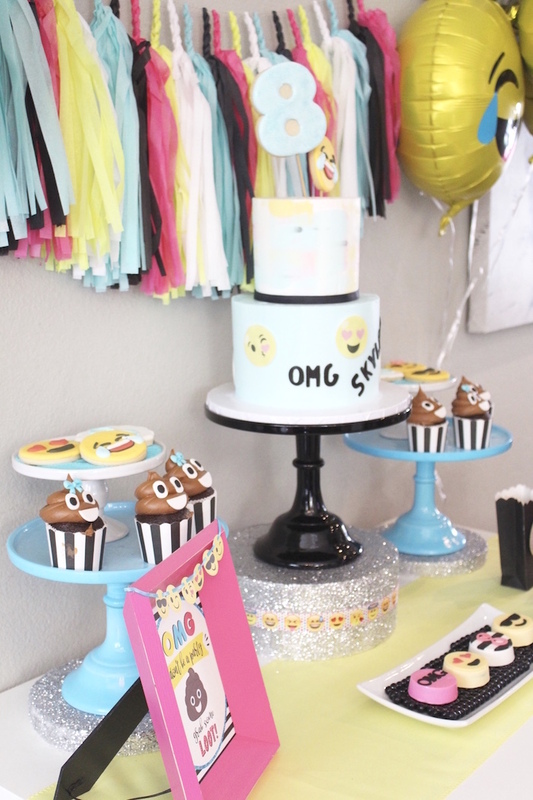 Check out this fun and fab Emoji Birthday Party by Alyssa Crocker of Just a little Sparkle, out of California! 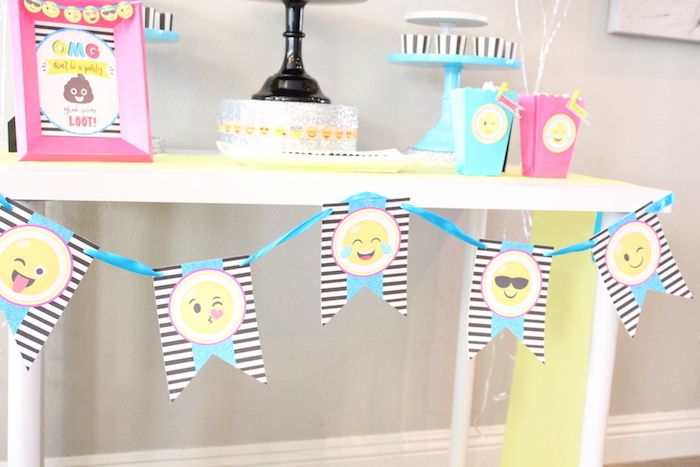 And cute emoji party signage! 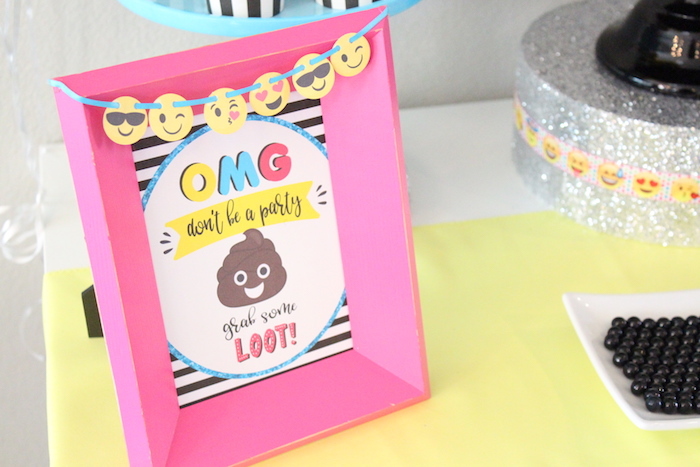 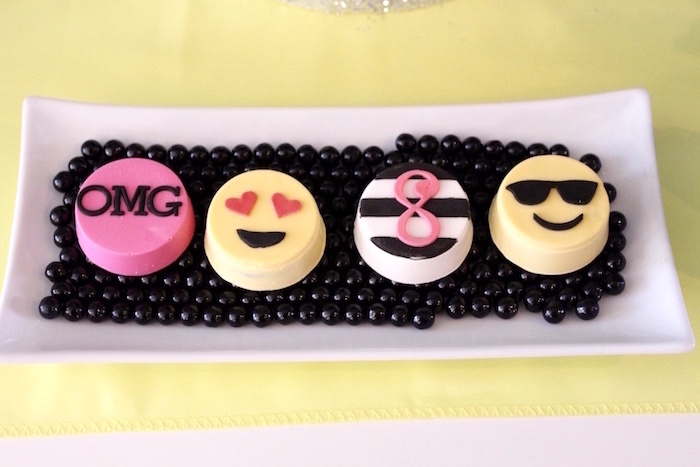 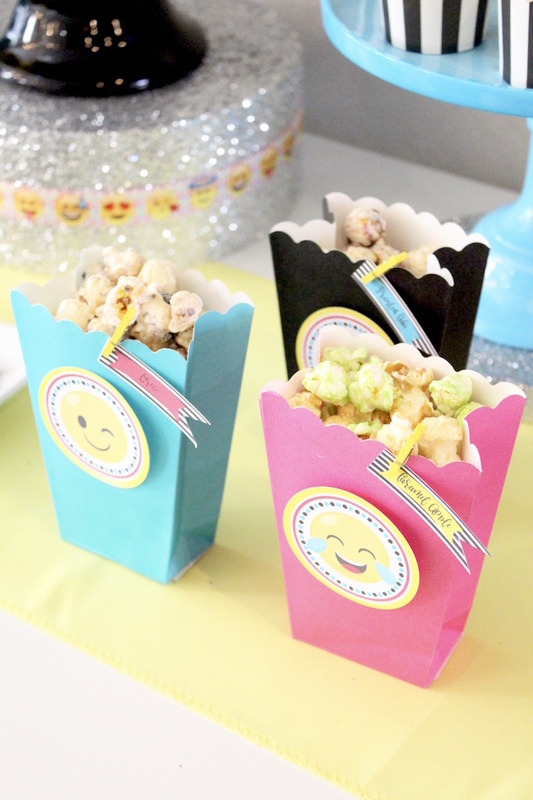 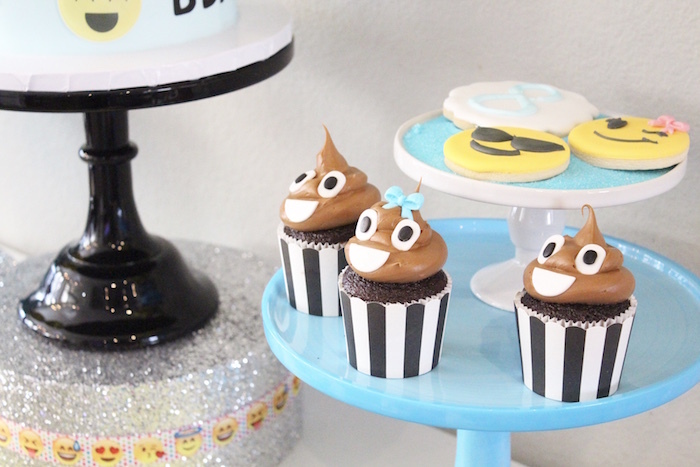 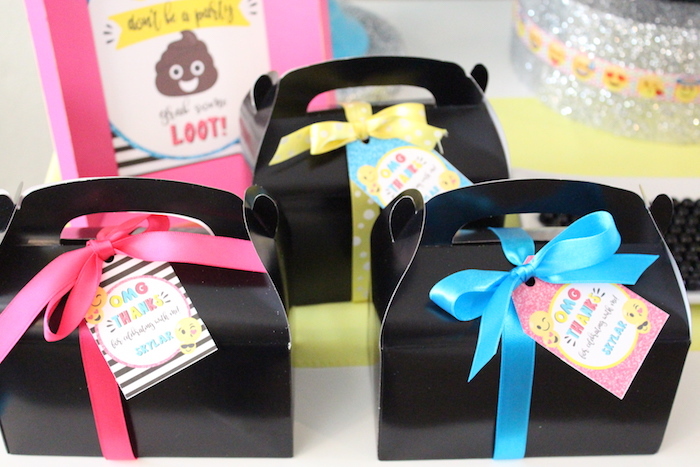 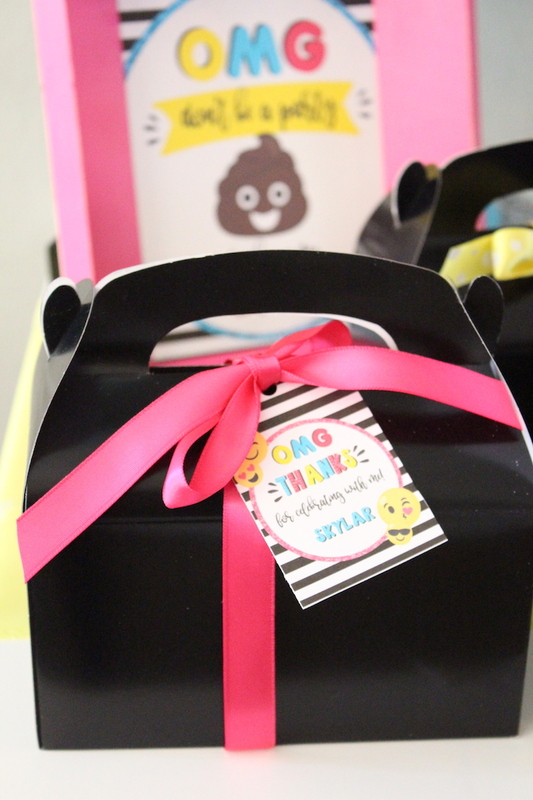 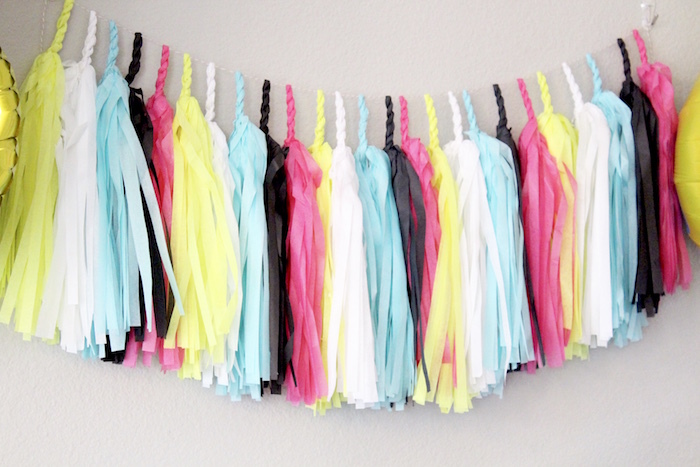 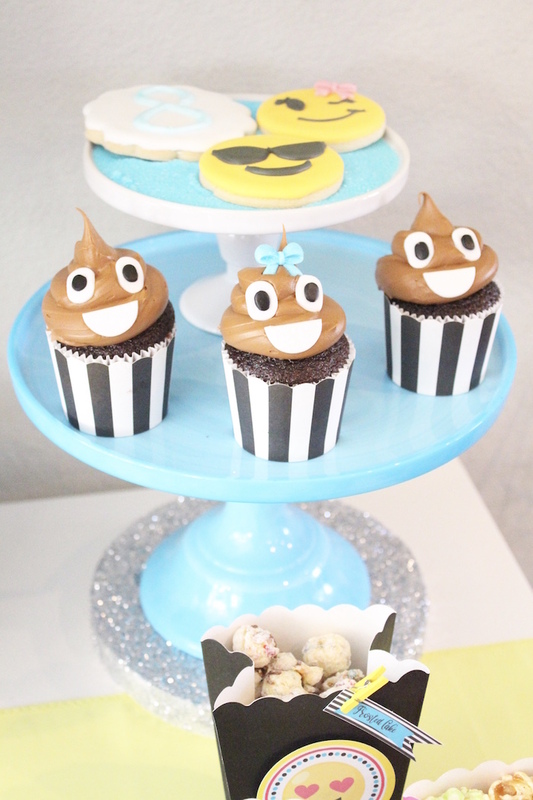 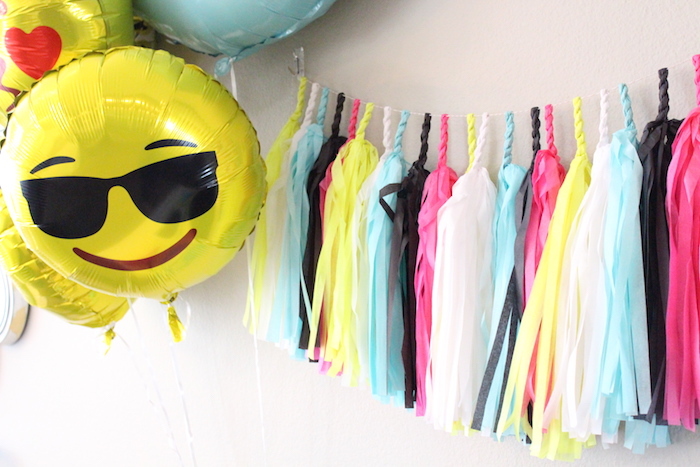 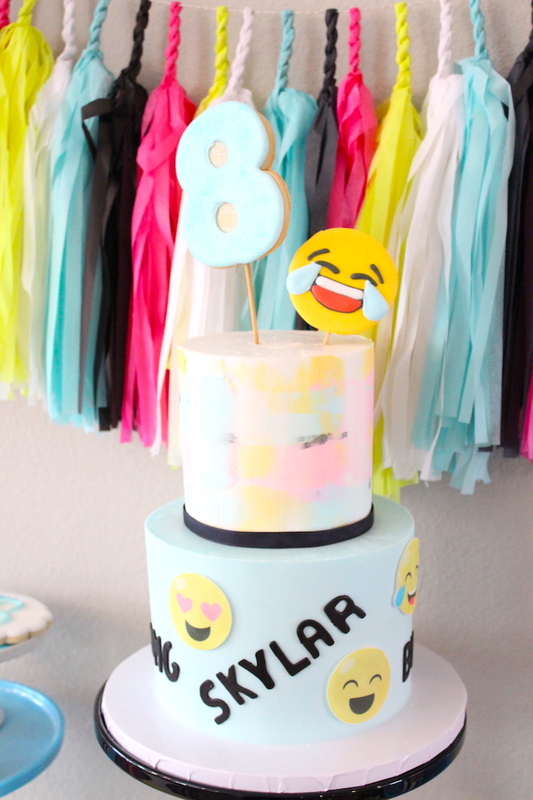 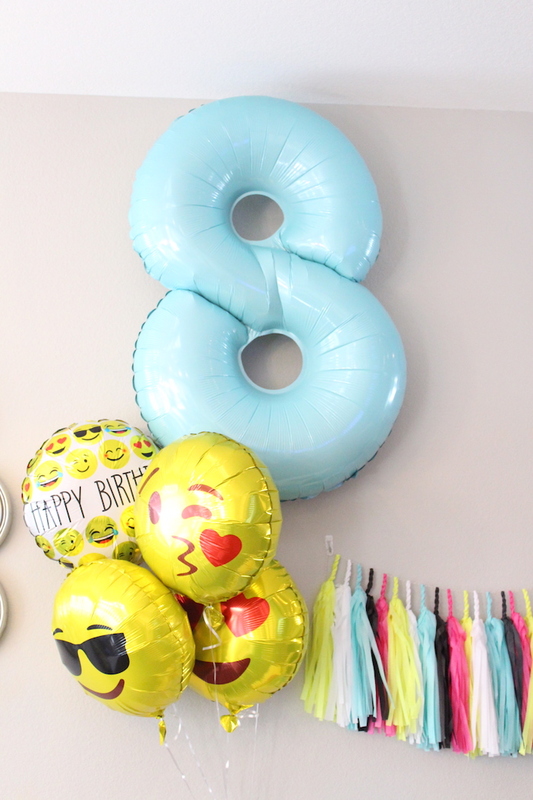 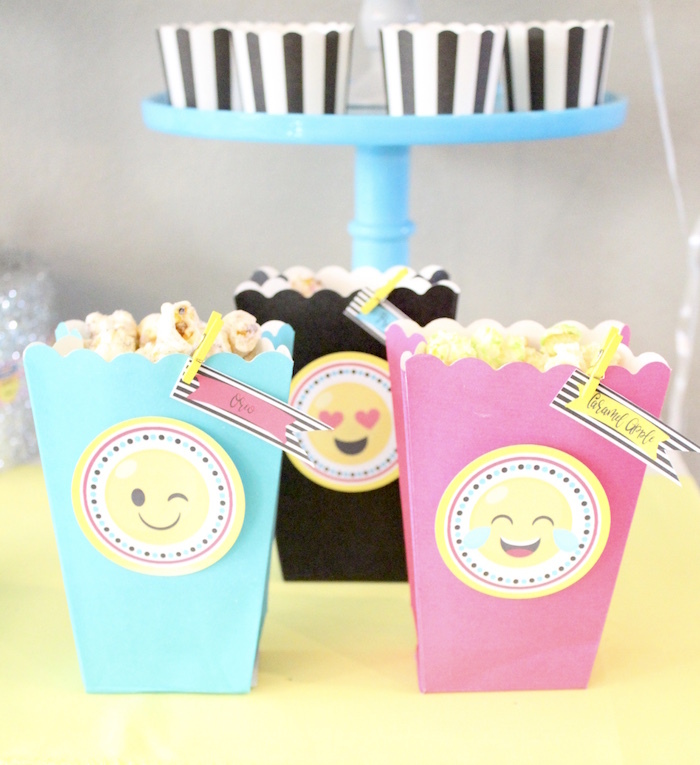 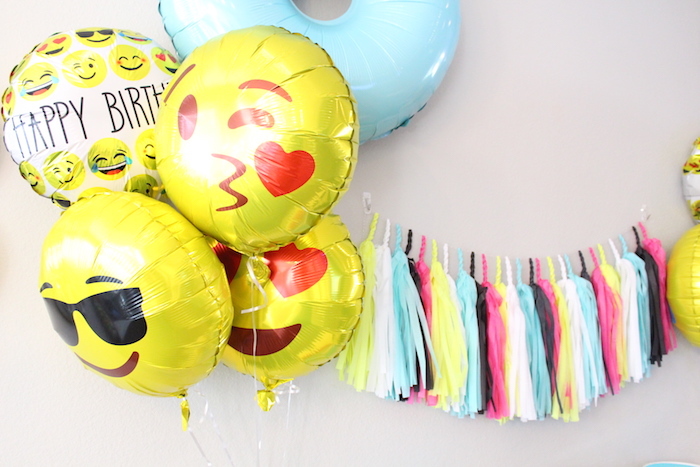 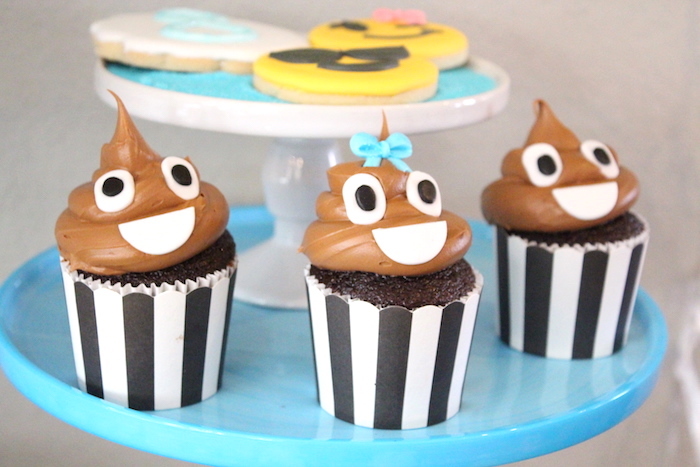 Plus, don’t miss this Instagram Emoji Themed Teen Birthday Party!